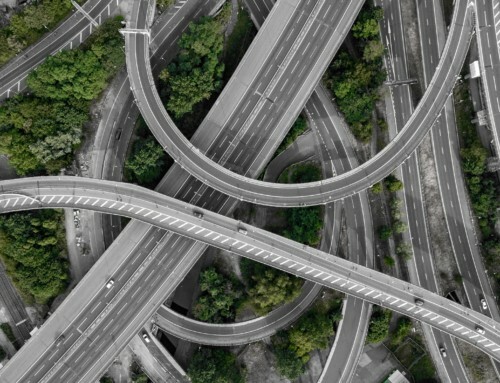 GPS tracking technology is progressing and becoming more prolific across many sectors and one area of interest is across the Insurance industry. Insurers in the United States are adopting the use of technology to provide their customers with an option to reduce their premiums simply by installing a GPS tracking device in their vehicles. Traditionally, Australian Insurers have based their premiums levels on driver behaviour with various other criteria including the type of vehicle and the location in where you live. However, this set of criteria has been a generalist approach where you as the customer is pigeonholed with everyone else. Therefore, your insurance is based on the worst driver scenario. 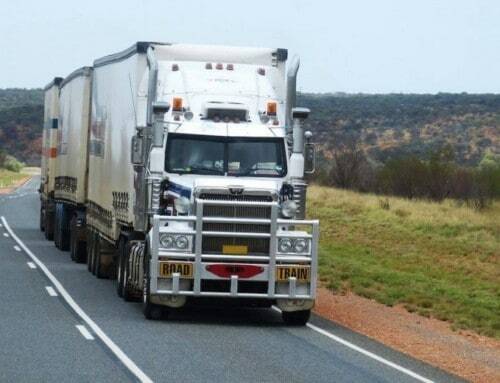 GPS tracking technology has managed to help overcome this issue, but Insurers in Australia are still slow on the take-up, with only a select few such as Youi and Bingle.com opting in for a more customisable offering. 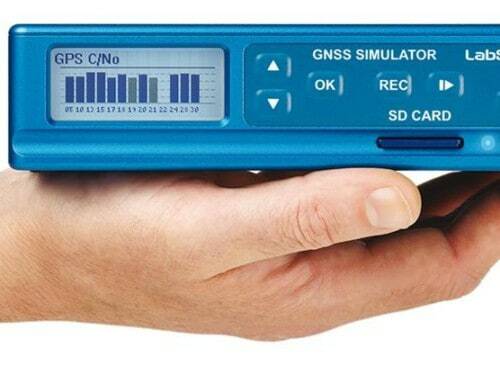 There has also been a rise in GPS tracking services from the car manufacturers (OEM’s), who are now offering a mix of a device in conjunction with a phone app that provides the driver with real time information, such as vehicle location, geo zoning alerts and trip information. Specific technologies to help Insurers (Insurtech) is already being installed in vehicles across the globe, with European companies implementing emergency assisted devices, such as the eCall solution. There are claims that implementing this type of InsurTech can reduce emergency response times by as much as 50%, and now it’s required by law to have the eCall device installed on every new vehicle, starting March 2018. Often referred to as Telematics, the technology used allows the communication of information over satellite and cellular networks. 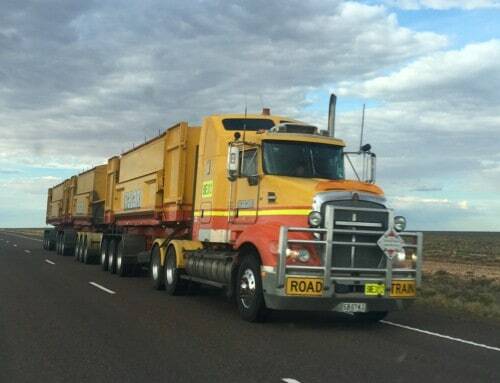 The technology is widely used in the commercial sector, helping to monitor and manage small to large vehicle fleets, and is now moving more and more into the mainstream as IoT technology becomes more prolific. The telematic solutions provide very accurate ways of monitoring driver behaviour, as well as assessing the actual events leading up to and during an incident. 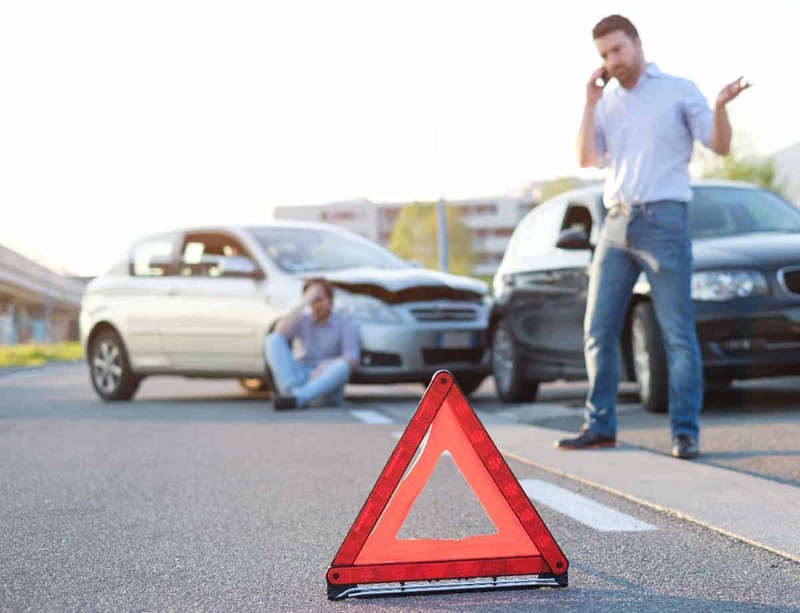 Companies like CalAmp, who provide a cloud-based accident assessment solution called CrashBoxx™ are leading the way, giving insurance companies a way to accurately track vehicles, driver behaviour, fraudulent activity and more importantly increase safety by providing crash alerts. 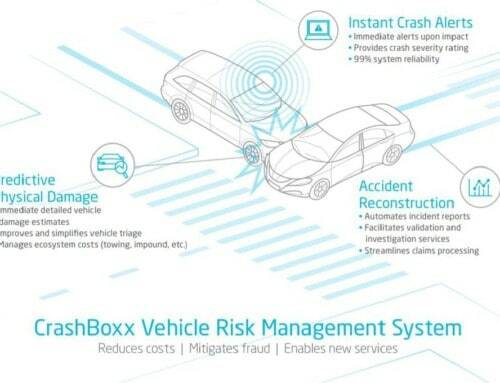 CrashBoxx™ is being used across the Telematic Insurance sector in the United States. The cloud solution fully automates the accident notification process by rapid notification to registered users that an accident has occurred. Additionally, CrashBoxx™ provides actionable intelligence with regards to vehicle collisions, with a detailed report analysis of an accident within minutes. This data is used to help Insurers by way of automated loss recovery.